Here is a list of announcements and upcoming events for New Hope Church. 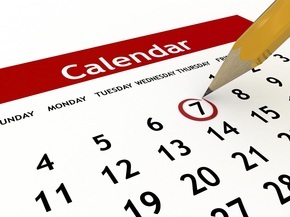 Click on the button to see our Events Calendar. Join us at 6:40pm for Prayer meeting, service begins at 7pm. The Church Library is open on Sundays from 10:30a - 10:55a and 15 minutes following 11am service and on Wednesdays from 6:40p-7p. Pastor Appreciation is October 14th. Youth Hike at Stone Mountain is October 21st. Fall Hayride and Picnic is October 28th.